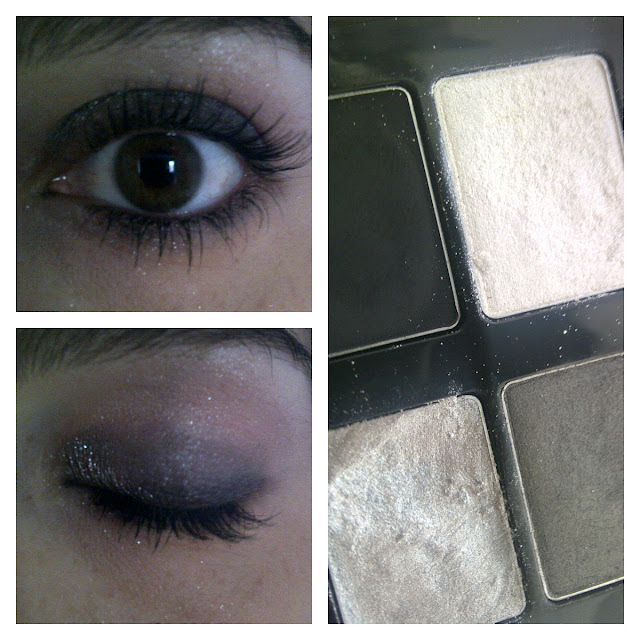 Here are my versions of subtle day and night Smokey Eyes using White, Black, Grey and Silver eye shadows. The steps to achieve the day and night looks are the same, except the eyeshadows are applied more dark for an evening or night time look. Use a white colour to cover the entire eyelid. In the outer corners of your eyelids, apply the dark black and line the top eyelids. Take the grey and smudge over the rest of your eyelid. Blend it in with the black. 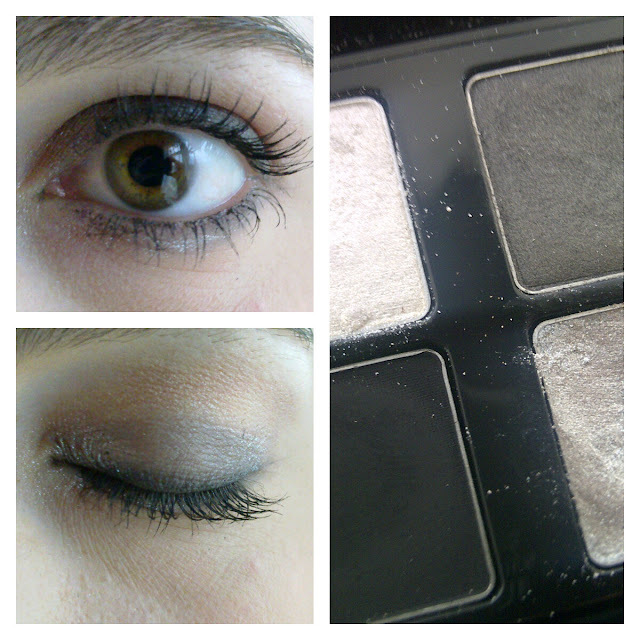 I then take a bit of a silver to highlight the inner corners of my eye lids. Use the white to highlight your brow bone. Finish off the look with a coat of mascara. Line your bottom eyelids with a black eye pencil at night and apply the colours darker for a night time look.